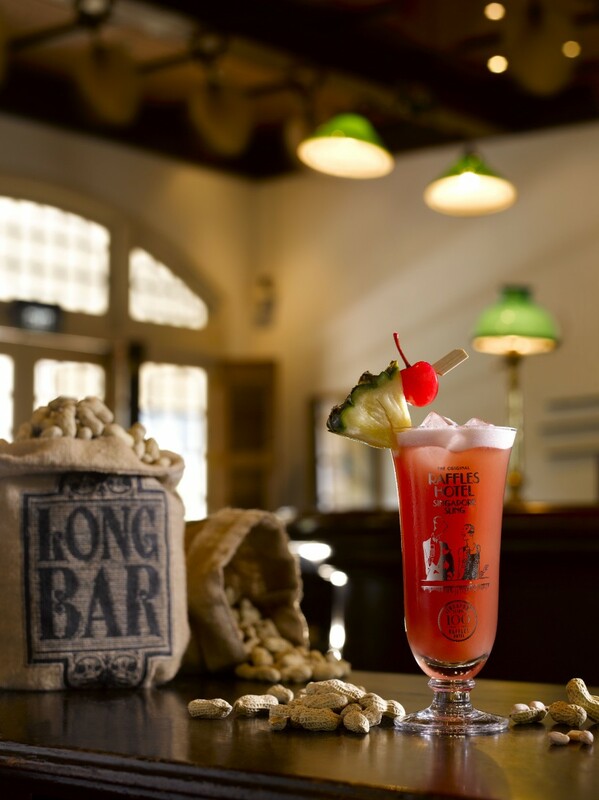 Home of the Singapore Sling for over a hundred years, the Long Bar’s plantation-inspired décor will be refreshed, and the famous Long Bar counter restored, continuing to be the heritage bar for visitors to Singapore to enjoy the most iconic cocktail experience. A part of Raffles Singapore’s history since 1892, Tiffin Room continues to celebrate the flavours of North India, offering an evocative dining journey through a refreshed semi-buffet lunch and ala carte dinner. 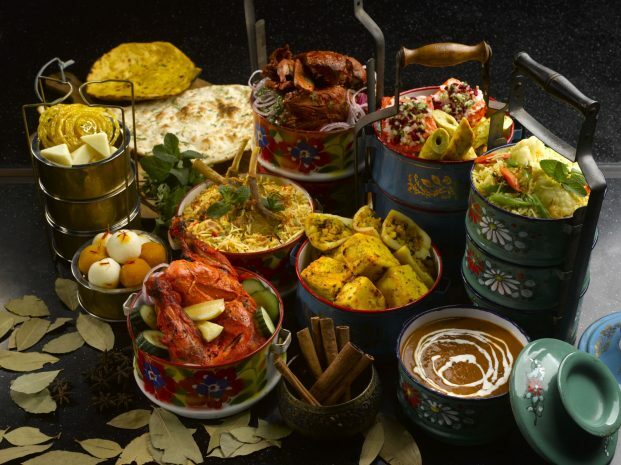 Authentic specialties served in the eponymous tiffin boxes are prepared with perfectly balanced spices, paired with classic Indian brews and beverages. The restaurant will also present an interactive dining experience with tableside service by chefs, complete with freshly ground spices to elevate the experience. 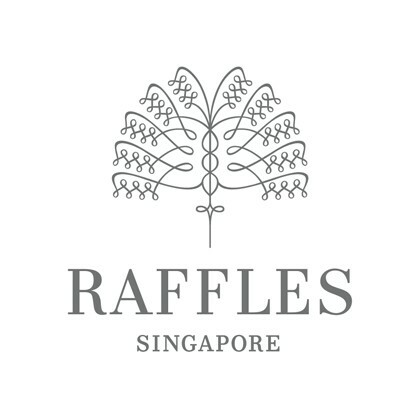 The classic Raffles Afternoon Tea experience will be served at a new location – the iconic Grand Lobby of the Raffles Singapore. Guests can indulge in one of the hotel’s great traditions – a truly unique and refined Afternoon Tea with a distinct sense of heritage – in the newly restored lobby. Perfect for sophisticated and elegant celebrations, serving classic sandwiches, home-baked scones and cakes as well as seasonal indulgences, complemented by a curated collection of exquisite teas and Champagnes. Named after a famous local baker of the same name, who used to own a shop in the neighbourhood back in the 1900s. This casual grab-and-go café serves visitors, the surrounding community and travellers alike with freshly made cold beverages, a selection of premium coffee, tea and homemade bakery, pastries and artisanal ice-creams.